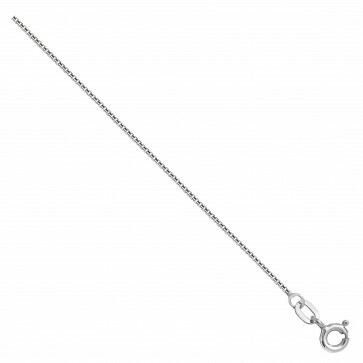 9ct white gold box chain necklace 1mm thick. Available in lengths 16, 18 and 20 inch. 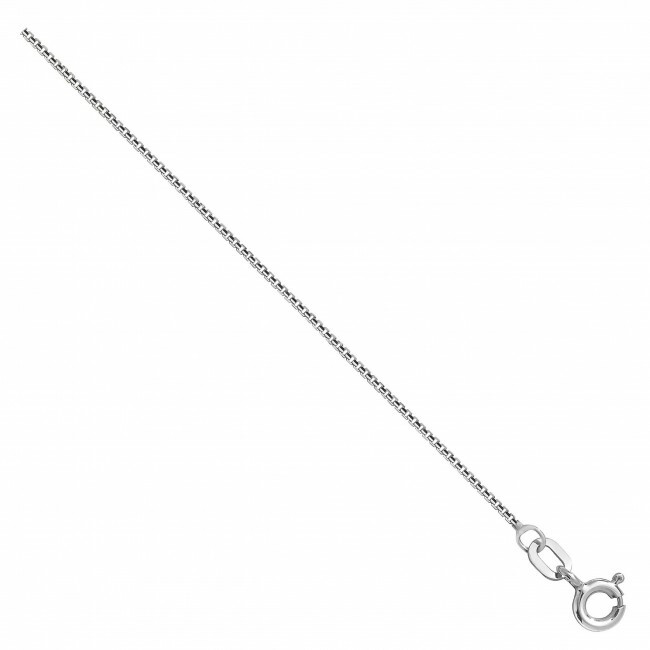 16 inch = 1.6 grams. 18 inch = 1.7 grams. 20 inch = 1.9 grams.